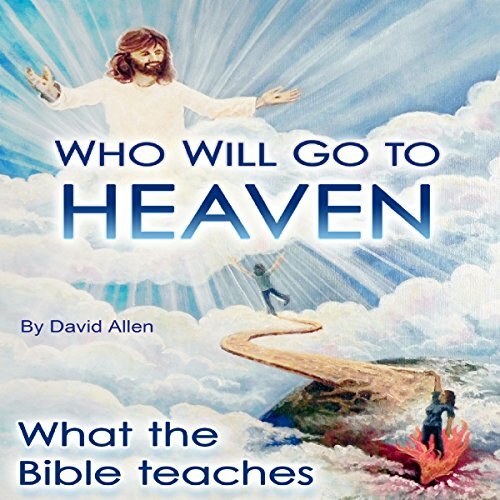 Showing results by author "Gary Sanchez"
The Bible is not necessarily easy to understand because it is not a book but more than 60 books, written by those inspired by God over a period of 1700 years. 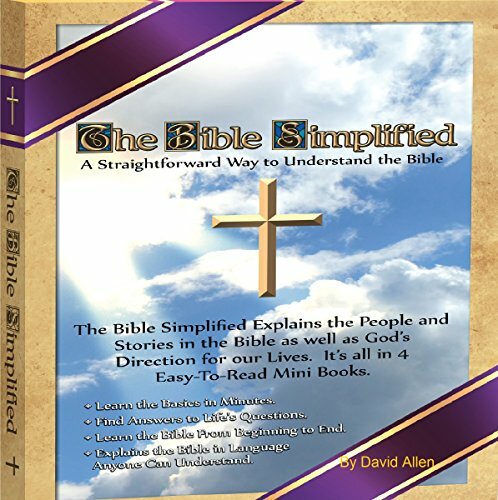 There have been many Bible study guides, methods, systems and outlines published in a sincere effort to help people read the Bible. However, for many people these guides are intimidating and unintentionally confusing as they direct the reader to take a section of one book, sections from other books, and piece them together like building a puzzle.